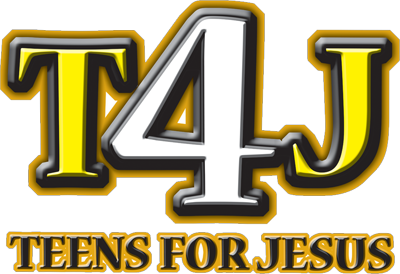 Teens 4 Jesus group is a branch of ‘Moviment Kerygma’ which is involved with adolescents’ social growth within a context of Christian Catholic values. We organize the ‘Jesus Party’ once a month, along with several other activities, such as live-ins, hikes and tournaments! That is the biggest part of the social activity in T4J. But, as already said, the group is there to build upon Christian Catholic values, and every Friday, at 7pm, we meet and discuss together our faith, answer to questions which have the need to be answered especially in today’s society, discover the Word of God and pray – all of this is not based on individuality, but we do it as a family, community. The basis of everything is prayer and our own spirituality, and as such, we organize other religious activities, such as prayers, mass and faith forums. We invite you, and your friends, to come and join in with us in this walk of faith we are experiencing together!